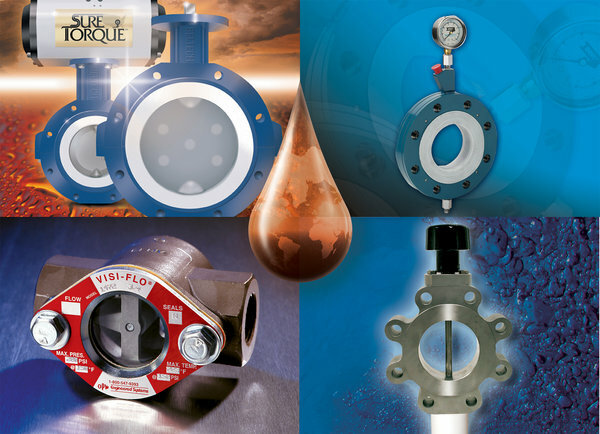 Arm-Tex carries the full line of Sure Seal butterfly valves including resilient seated and fire-safe butterfly valves. The Sure Seal butterfly valve is the superior resilient-seated butterfly valve for industrial applications on the market today. The stem is machined from 17-4 stainless steel to eliminate twisting. Two patented O ring-seals give a sure secondary seal as the O-seal becomes part of the body and encircles the stem before entering the seat and disc area. The top plate is machined to standardized drilling pattern allowing manual handle kits, and actuation, interchangeability also available in ISO patterns. Stem brushing composed of full strength, corrosion resistant Ertalyte® – absorb operator side thrust. A third stem seal ensures absolute seal externally or internally for vacuum or pressure service. 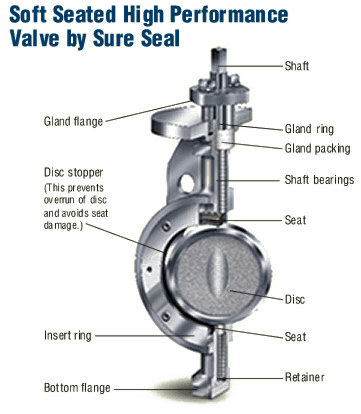 Flange seal provides an absolute seal to all flanges within specifications. Seats feature EPDM, Viton®, and Sure Seal's special abrasion resistant formulated blend of FDA approved Nitrile and 12 other standard compounds. Hub and seat seals prevent product from attacking stem or body. 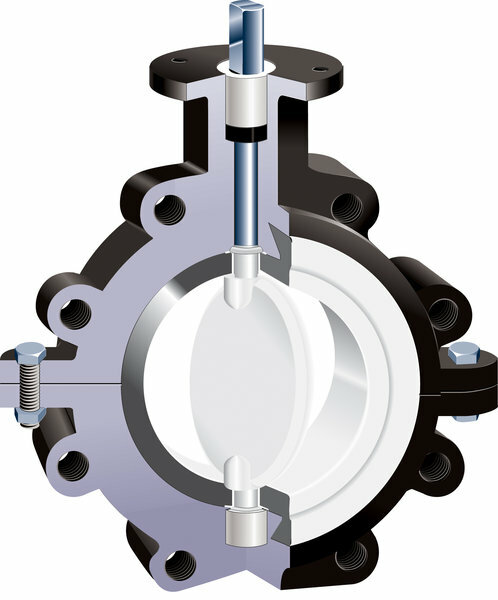 Lug-style body has drilled and tapped lugs which meet ANSI 125 and 150 flange standards. Sure Lock disc screw assembly manufactured from 316 stainless steel - disc is machined to precision tolerance, allowing Sure Lock to be recessed in the face of the disc for extra locking ability. Precision machined and hand polished disc for positive seal with contoured edges for lower operating torque. 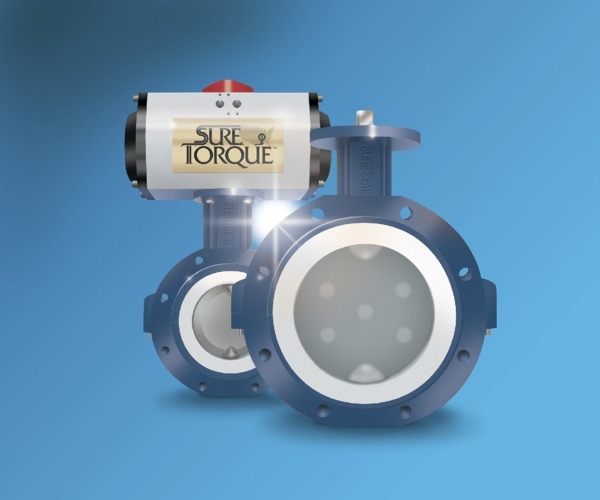 To learn more about Sure Seal butterfly valves, contact Arm-Tex today!